Katie O'Sullivan is with me on today's Thursday Book Spotlight. I'm featuring her latest release CRAZY ABOUT YOU. 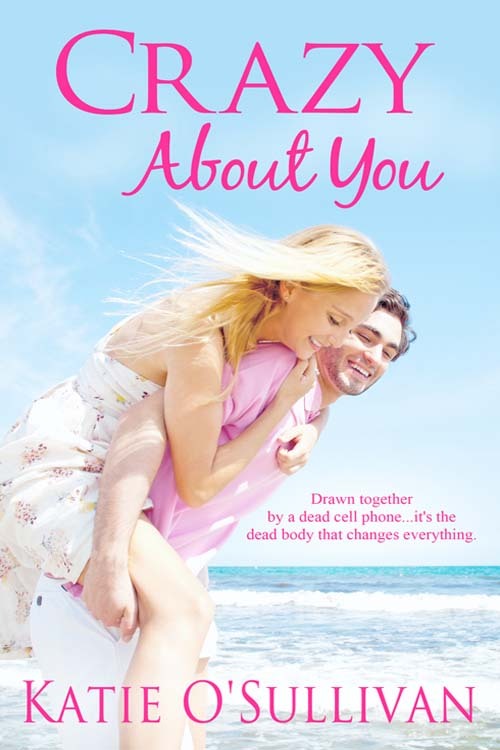 Drawn together by a dead cell phone, it's the dead body that changes everything. Climate scientist Chase Anderson races from one project to the next, unwilling to slow down in his quest to save the world’s oceans. He has no time for family or relationships until he crashes into an impetuous blonde with a quirky sense of humor. One sizzling kiss makes him seriously reevaluate his priorities. And his sanity. Emma Maguire left her small Cape Cod hometown years ago, seeking the fast pace and anonymity of New York City. She’s not sure what she’s searching for, but when a family crisis brings her home to Provincetown she’s caught in a crazy tangle of half-truths and mistaken identity… and falls for the handsome stranger who broke her cell phone. Will untangling the web of lies drive them crazy, or lead to something even crazier – like love? 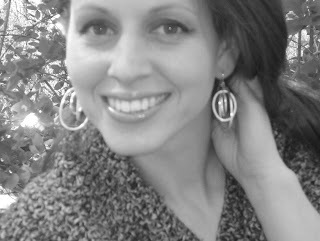 A blinding smile lit her face, and she waved with enthusiasm. His heart skipped a few beats as his blood all went lower down. He found himself rising to greet her for the second time inside an hour. Instead of sitting, she came to where he stood and wrapped her arms around his neck. She planted an exaggerated kiss on his cheek, like the one he’d envied Tony for the prior day, those soft red lips wet on his skin. His arms slipped around her waist and his stomach clenched hard, inappropriate thoughts racing through his head at breakneck speed, leaving him dazed. Staring down, he saw similar confusion mirrored in Emma’s eyes, as if she felt it too, that electric current running fast and furious between them at every point where their bodies connected. And she wasn’t letting go. Katie O’Sullivan lives with her family and big dogs on Cape Cod, drinking way too much coffee and inventing new excuses not to dust. Living next to the Atlantic influences everything she writes, from her Cape Cod romances to her YA series about the mermaids who live near her beach. 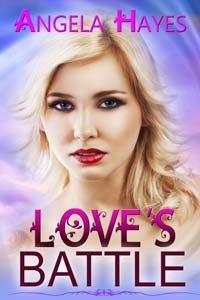 A recovering English major, she earned her degree at Colgate University and now writes romance and adventure for young adults, and something steamier for the young at heart. 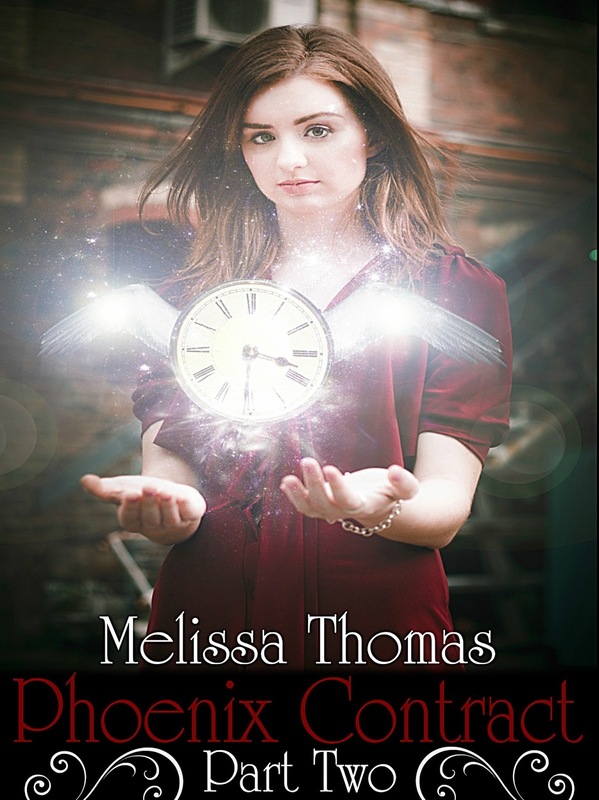 Phoenix Contract free on Amazon today! Centuries after the fallen angels left heaven to live among humans, their Nephilim descendants dwell in secret, hidden from the modern world. Once, a charismatic leader known as the Phoenix led their people, but he vanished centuries ago. The few surviving Great Houses are in decline, bickering over petty rivalries while a handful of faithful warriors battle to keep the forces of evil at bay. Eighteen-year-old Aiden McLachlan devotes her life to her studies and pursues her lifelong goal to become a full-fledged Watcher. But everything she knows of her life is a lie and everyone a liar. 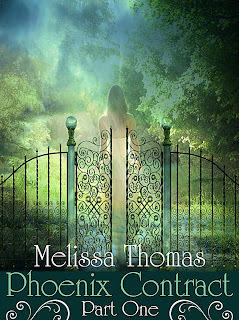 Through a strange twist of fate, she finds herself caught up in an ancient prophecy. 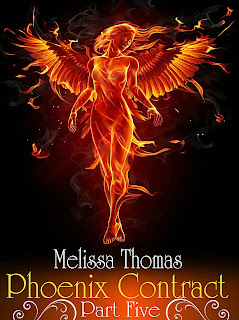 The stars predict the rebirth of the Nephilim leader, but the mystery must be unraveled or the Phoenix cannot rise. 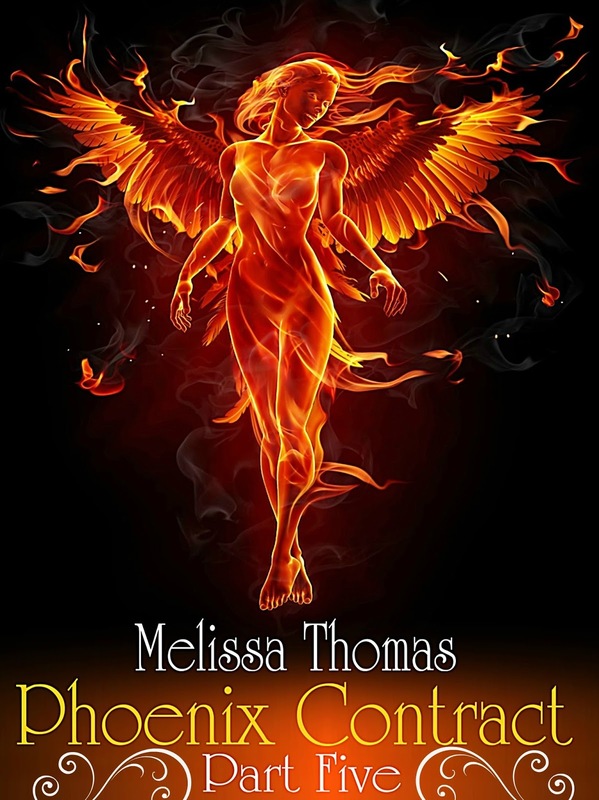 With a soul-eating demon, a coven of ancient vampires, and a hardheaded Celtic warrior competing to subvert the Phoenix, Aiden doesn't know where to turn or who she can trust. “Oh, but I think you will,” Daniel disagreed. “Once I turn you, then you’ll be more than happy to help.” Lightning swift, the vampire lashed out and seized Matthew’s wrist, forcing the priest’s arm down. Matthew cried out in pain as Daniel squeezed his wrist until his hand opened and the crucifix dropped to the ground. 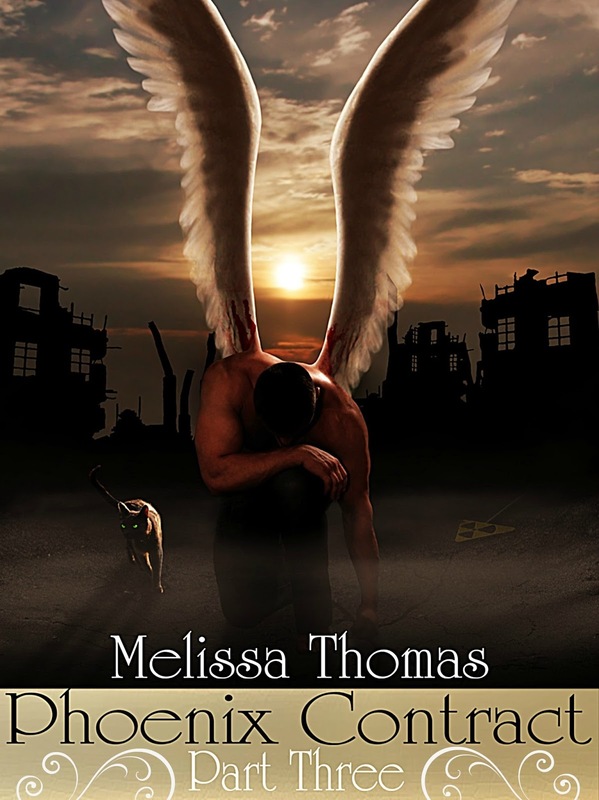 Aiden shouted and swung her crucifix around to protect Matthew, but she was too slow. Daniel dragged Matthew away and thrust the priest toward his minions. Immediately, the carrot-topped boy and the policewoman caught hold of the priest. 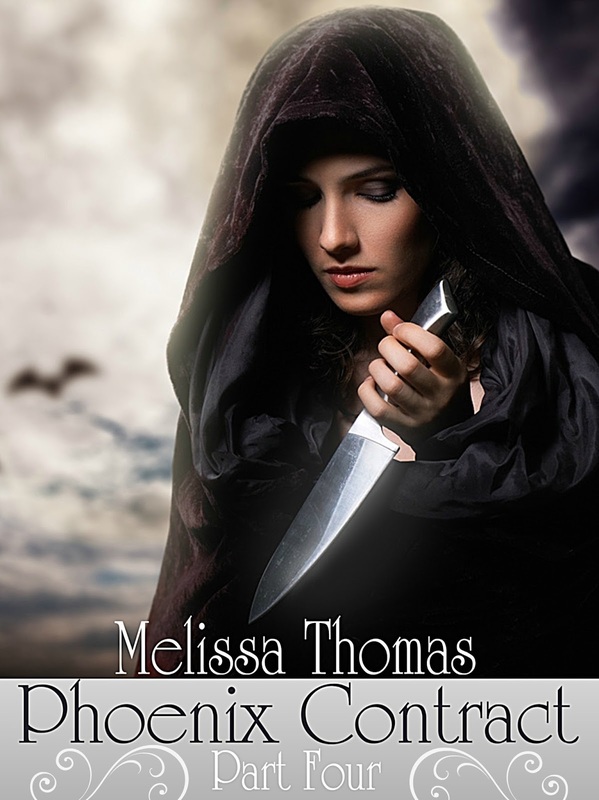 Aiden expected Daniel’s attack, but that didn’t prepare her for the vampire’s speed. 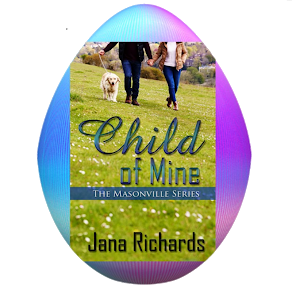 Daniel rushed her, progressing so fast his contorted face filled her vision. She kept the crucifix level and aimed for the vampire’s eyes, but Daniel caught hold of her wrist with disturbing ease. Then he twisted her arm, causing a wrenching pain in her shoulder. Against her will, Aiden bent over to avoid having her arm torn from the socket. She lost her grip on her crucifix. Phoenix Contract is her debut novel. Angela Hays and LOVE'S BATTLE! 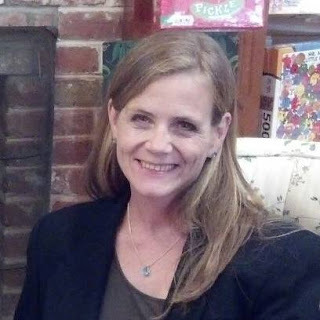 Fellow Wild Rose Press author Angela Hays is taking over my blog today to talk about time travel and her time traveling romance LOVE'S BATTLE. Take it away, Angela! If you could live in any period of time, which one would you choose? While writing Love’s Battle, I had to choose multiple time periods for my characters to live among. Reincarnated life after life to bring lovers together, their lifeline stretches across twelve hundred years. From Scotland in the middle 800’s to Norway during the 10th century, on to Belgium, Russia, and Tunisia, before bringing them to the USA in the 17th century for the first time, then back to Spain, and sending them once again back to America. The three women were exposed to various cultures, beliefs, and traditions, given the access to a plethora of different ways of life and the skills to conquer each one, many of which stick with them no matter what life they’re living in. Faith is fond of weaving, Hope enjoys using her knowledge of gems, and Love, while she’s fond of swordplay, takes pride in reminding today’s citizens of the many ancestors who came before them and the contributions they made to the world. If you were to ask them what life they could relive again, I’m confident they would each answer differently. Faith, no doubt would chose life in Norway as a Viking. Hope, life number seven in Tunisia- it’s the last time she was truly happy. Love, she wouldn’t give you a straight answer. Her next life is always her favorite. She lives for the unknown and finding out what secrets it holds. While I love modern technology, medicine, and electricity, I’d like to try living during the Victorian Era in England. But only if I can have a fat purse and equally fat closet full of awesome clothes! If you could live in any time period, which would you chose? “That was close,” I breathed when we were outside, an entire building between myself and the best man. “It’s about to get even closer.” Faith smiled, making me instantly wary. I knew what was coming. She’d seen it. They both had. “What do you mean?” I asked, playing dumb. “Look at him again, and you tell us,” Hope challenged. Dutifully I opened the door. 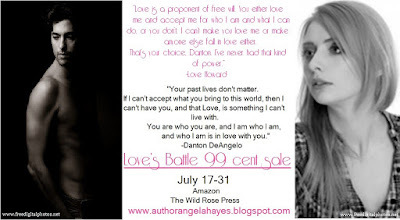 Keeping to the shadows, I stepped inside, just enough to get another look at Danton DeAngelo. There he was laughing with his friends, what a beautiful sight. Male perfection bathed in the same powder blue light that all souls gave off when they were destined to be together. Blowing out a breath, I closed the door and faced my sisters. “He’s not the only one, honey.” Hope smiled, holding out a compact mirror she had pulled from her purse. Snatching it from her, I peered into the reflecting glass. There was my image, the one I’d spent twenty five years looking at, the one I saw mirrored in the face of my sisters. Except, unlike yesterday, I could now see a telltale blue glow around my face. Faint at first but growing stronger with every second. Closing the compact I could see the glow encompassing my hands. I looked down and around. Like a bad rash, it was all over me. “I’m blue!” I declared, pointing out the obvious. “True blue, true love. 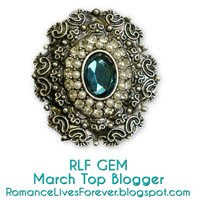 YOU are the future Mrs.Danton DeAngelo.” Hope gloated taking her compact back. A married mother of two, I split my time between bringing characters to life by computer, and yarn to life with needle and hook. 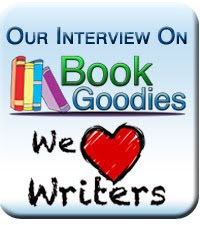 You can find me at www.authorangelahayes.blogspot.com where I help connect readers and the authors they love.